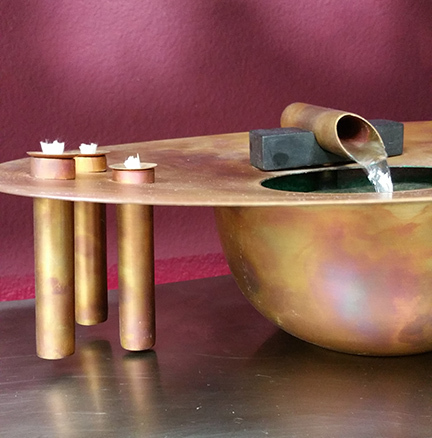 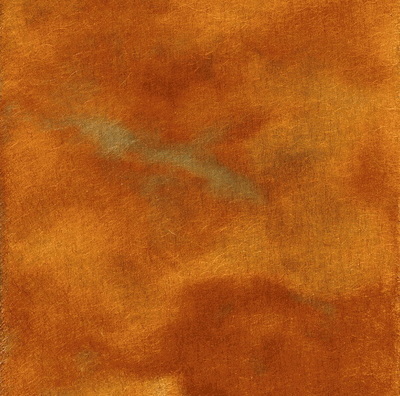 Unique copper fire and water feature with copper spout and three wicks. 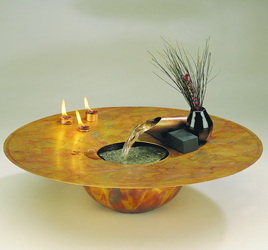 Water flows from spout over natural slate into basin. Very quiet and visually appealing fountain.